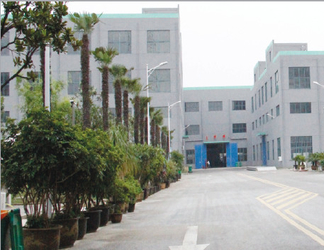 Atop Industry Co., Ltd, is specialized in vacuum coating machines. Our engineering team has more than 20 years of experience in PVD coating industry. 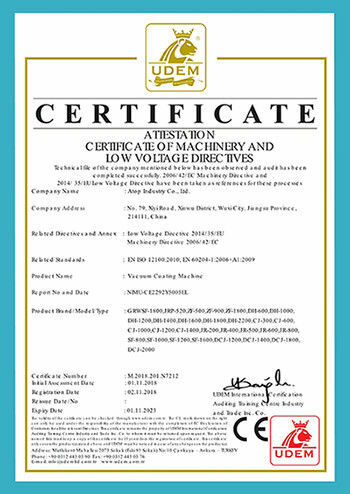 Our factory has obtained ISO quality management system and CE certificate. 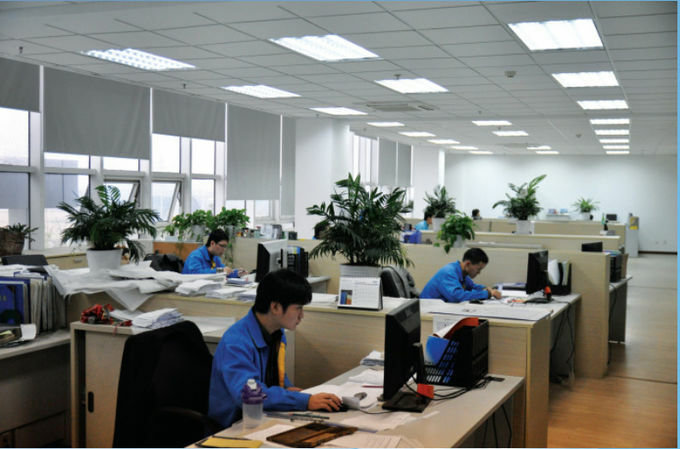 100% strictly carry on the design, production and testing of equipments under ISO9001: 2008 quality management system, which ensures the stability and high quality products providing to tens of thousands of customers use. Our main products include continuous magnetron sputtering coating production line (SiO2, ITO, AZO, TCO, low-e), plane arc tooling coating machines, multi functional intermediate frequency magnetron sputtering coating equipment, Multi-arc compound ion coating machine, optical coating machine and ion plating technology, including : unbalanced magnetron, intermediate frequency magnetron sputtering and arc evaporation source, ion source auxiliary coating and the combination of a variety of technical features. The rolling coating machine which takes the high frequency induction evaporation technology can satisfy the PET, PVC, OPP, CPP strip material, laser holographic anti-counterfeiting materials such as film, capacitors, polyester cloth and other vacuum aluminum plating and evaporation of the medium material requirements. 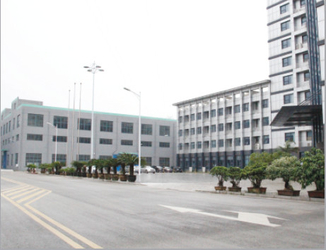 UP to now, our company has been serving more than thousands of customers widely in solar photovoltaic (PV), low radiation coated glass, flat panel display, semiconductor, light, hardware clock, mold, electron, food, plastics and other industries. 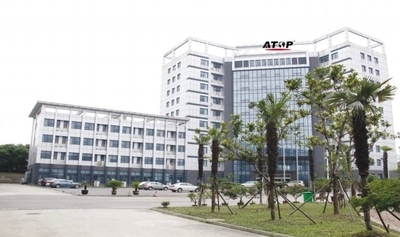 With stable-quality, high-efficient products and excellent customer service, Atop Industry Co.,Ltd has gained great reputation from more and more domestic and foreign customers! Our Turnkey Service including: film research and equipment research, manufacturing, installation, debugging, trial production, personnel training. Our company has perfect after-sales service network and more than 10 individuals experienced after-sales service team, all-round for customers solve various problems of vacuum equipment and process. Our company has been engaged in the vacuum coating equipment manufacturing and innovation&improvement of the coating process,film studies since established. We have a team of high efficiency,excellent technical force, strong development capabilities,using 3D CAD design system for product development,make the product research and development work faster,more efficient and higher quality.To study the coating equipment under the direct of film research make our products performance has always maintained a leading position. Our company has perfect after-sales service network and more than 10 individuals experienced after-sales service team, all-round for customers solve various problems of vacuum equipment and process.